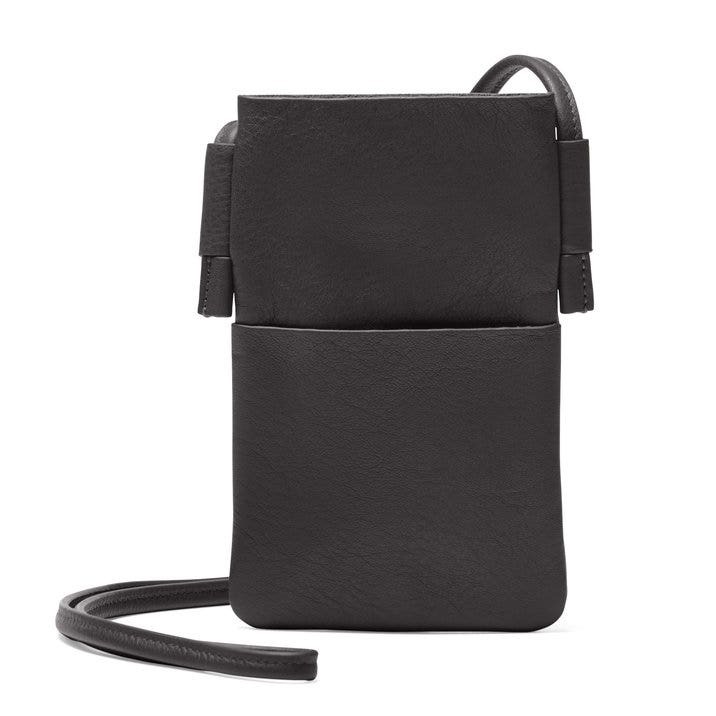 The Long Crossbody Phone Pocket is an update to a customer favorite - now with an extended strap length. Handy and simple, the pocket has just the right amount of storage and will keep your hands free while on the move. 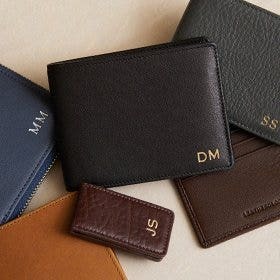 This design features an exterior front pocket where you can store spare cards or cash, and is made entirely out of unlined full grain leather. 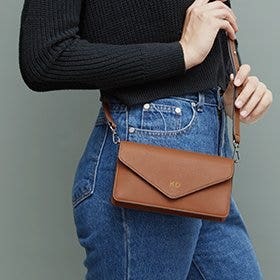 Simply pop the Long Crossbody Phone Pocket over your shoulder, and take it with you between meetings or for quick errands! Simple, clean design. 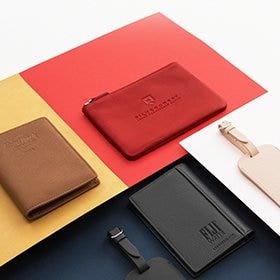 Nice leather pouch with strong strap. 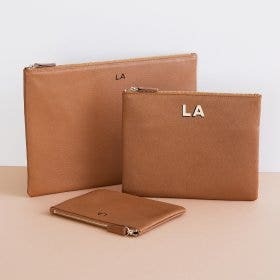 Great unobtrusive size that holds phone, credit cards, cash, lip gloss. Perfect. Love this item! Simplicity is always better. Nice quality. Will definitely purchase another one. Fast shipping, great packaging & I love the product! 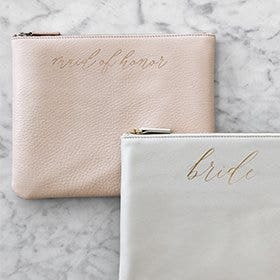 Classic and very practical, does not look cheap thanks ! And she absolutely loved it!!! You guys package it so nicely too - with a ribbon band going around the box and the design of the bag is so sleek and high quality!!! My sister absolutely loved it. My mom actually wanted one too for her bday so now I’m gonna have to get a second one. I love that it has no frilly branding on the bag and it’s just simple and made out of high quality leather. I love it. It’s comfortable to wear, light, and my phone is always at my side. Gives me hands free. Better than expected, beautifully made, butter soft leather. Purchased as a gift, and now want one for me. Arrived in pretty box , elegant in every way. Highly recommend. I ordered this for my mother-in-law and she loved it! Good quality, well made. 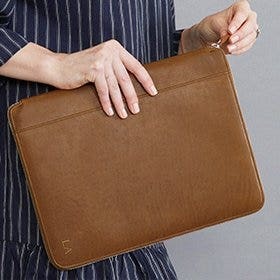 I had a bag like this when I had a smaller version of the iPhone and have been searching for a replacement. 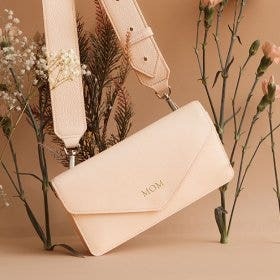 This bag is the perfect size for any phone and it has a pocket in front to put a card or few bucks. 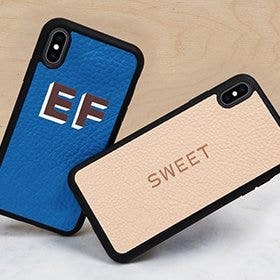 The one shortcoming is that the phone compartment is not lined so the leather "sheds" onto the phone. I am hoping that this will diminish over time.